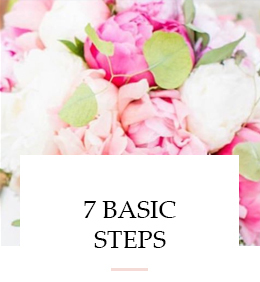 You’re on the cusp of something BIG… Perhaps you’re launching a new business or blog, changing direction, or simply ready to take things to the next level. A stylish, distinctive brand identity is your powerful first impression; one that will get you noticed and attract the right sort of clients. First impressions are extremely powerful and you can win or lose influence in a matter of seconds! 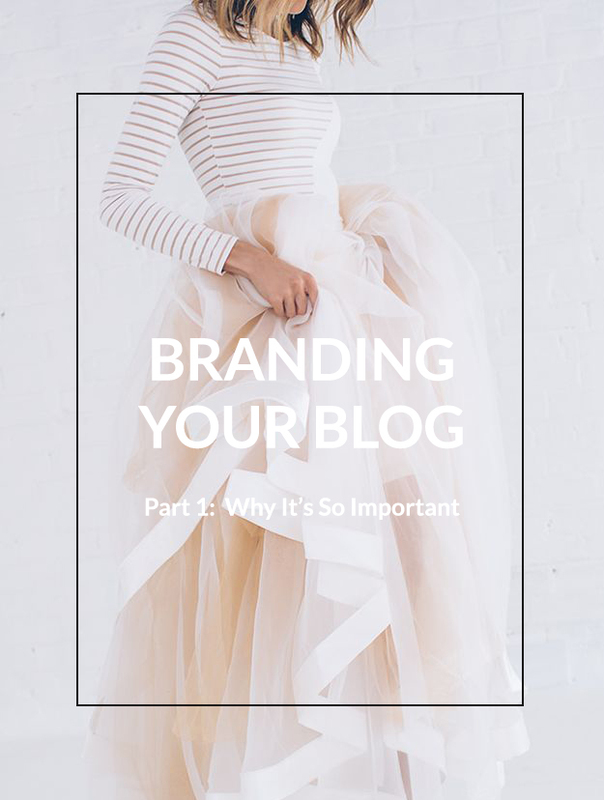 Branding your blog is about creating something wonderful, something that creates an emotional connection with you, your blog readers and your customer. Today is part 1 of a 3-part “Branding Your Blog” series. Part 1: what it is + why it’s so important. Part 3: real life examples. What is Branding Your Blog? Branding is the framework you create for how you want your blog to be perceived. It’s an experience – it’s about bringing all the ways you reach out and “touch” your target audience collectively into one climactic stage! And each touch point – your business cards, logo, Instagram page, your blog or website, packaging, voicemail greeting, signage, everything – should be a CONSISTENT EXPRESSION of that brand!!! Business cards, signage, packaging, etc. Branding can also include the businesses and other brands you promote or partner with. Above I touched on the power of first impressions and how you can win or lose someone in a matter of seconds. Branding is so important because a new reader will either be drawn in by your branding, or they will decide it’s not for them and click away. And you don’t want them clicking away, unless they aren’t your ideal customer. 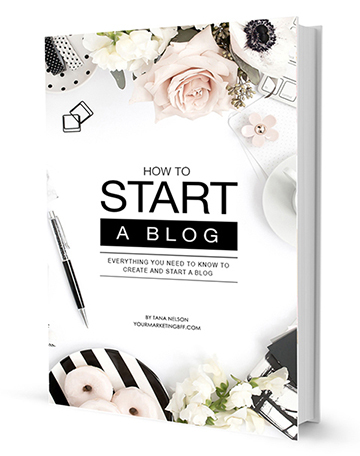 Branding your blog allows you to create a blog that you love from the inside out. You get to determine what is important to you, the message you want to convey, share your personal style and unique story. And if you love your brand and blog you will be passionate about it – more of a hobby, less of a chore! Beautiful branding will visually attract people to your blog. Creating a brand that is beautiful visually (as well as beautiful content) will attract readers to your blog that identify with it. This creates loyal, like-minded, on-going readers who understand you and the value that you bring to the table. Start attracting rather than chasing readers…chasing readers is time consuming + costly. Branding builds trust. If you’re consistent with your branding – sticking to your values, the message/your voice, promoting only products that fit within your blog’s branding, coupled with your logo, fonts, color scheme, etc., — you’ll be building trust with your readers. Trust me, they’ll know what to expect, how to refer/share you with others and your brand becomes RECOGNIZABLE, which reinforces your online presence and brand! Branding allows you to leave your personal, unique mark. We all are unique and have something to offer. There are similar products and similar services out there, but there’s only one you and NO ONE can be you! Your branding will set you apart from all other blogs, even those in your own community! Now that you have a good understanding about branding your blog and why it’s so important, next week of our “Branding Your Blog” series we’ll dive head first into Part 2: branding tips. Tana, you are brilliant! This is exactly what I was thinking about last night in bed and have so many questions for you… Can’t wait to work with you soon! Mark me in your calendar for June 🙂 Xoxo…. Not yet but it’s on my list to do at the hotel tonight. Looking forward to the next 2 parts!